In Stock: For those who have asked. If you can add an item to the shopping cart then it is in stock at our warehouse. 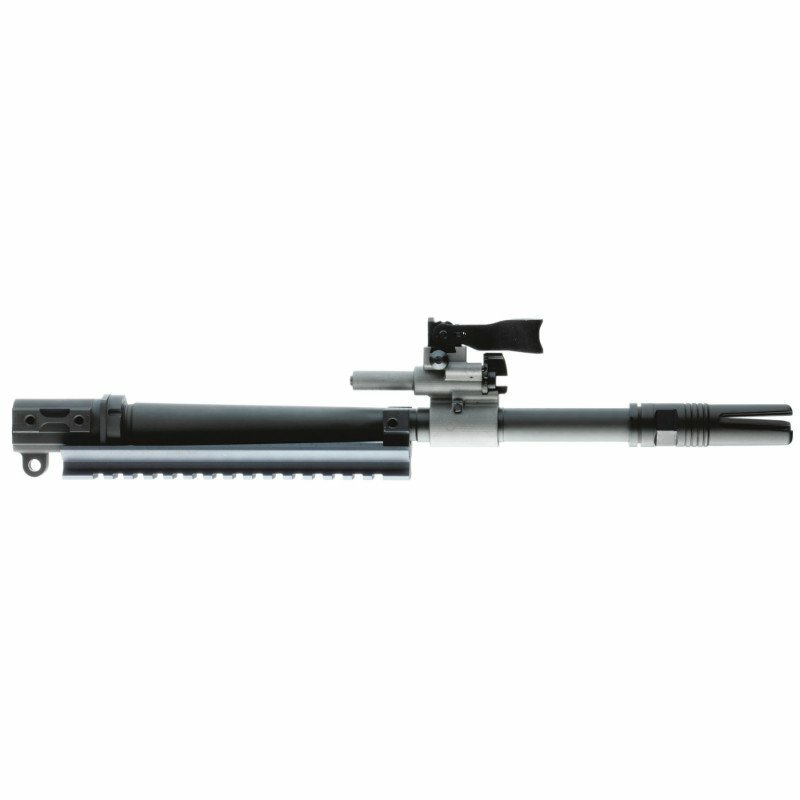 FN American, barrel assembly, .223 Rem / 5.56 NATO, 10 Inch, 1:7 twist, fits SCAR 16S and includes barrel, front sight assembly, gas block / regulator, gas piston and flash hider. The FN SCAR barrel assemblies are cold hammer-forged, chrome-lined MIL-SPEC steel barrels with front sight assembly, gas block assembly, gas regulator, gas piston and flash hider installed. Available in short lengths for reduced weight, fast handling and confined space maneuvering; standard lengths for replacement of existing barrels; and long lengths for increased velocity and extended range capability. Assemblies can be easily installed by the user with a Torx T25 and 62 In Lb torque wrench and are ready to shoot without headspacing.